Every little girl has a dream. 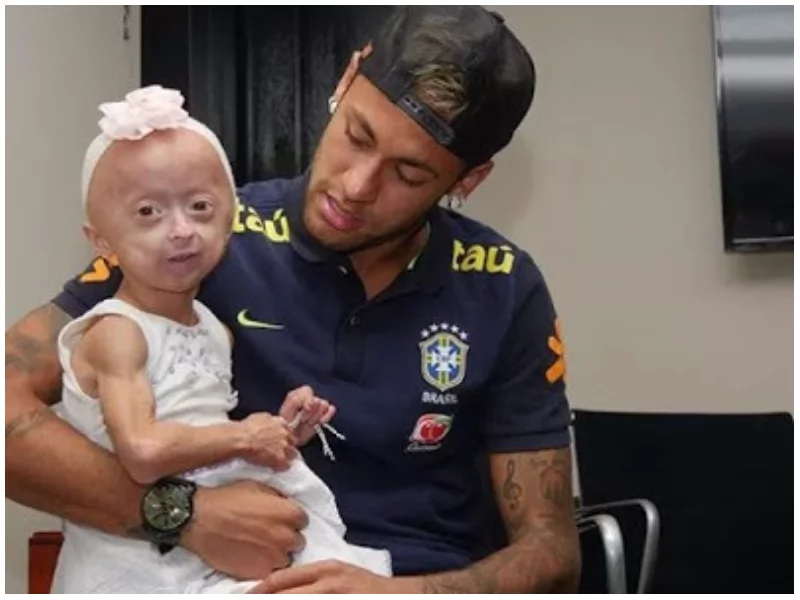 For Anna Clare, who suffers from a condition known as progeny, meaning she is aging faster than normal, it was meeting Brazilian soccer star Neymar Jr.  The expensive and famous footballer became aware of Anne’s dream through social media where she made her wish known. He promised to fulfill her dream. Then he did it. "Dream as far as you can, always fight, never give up!" 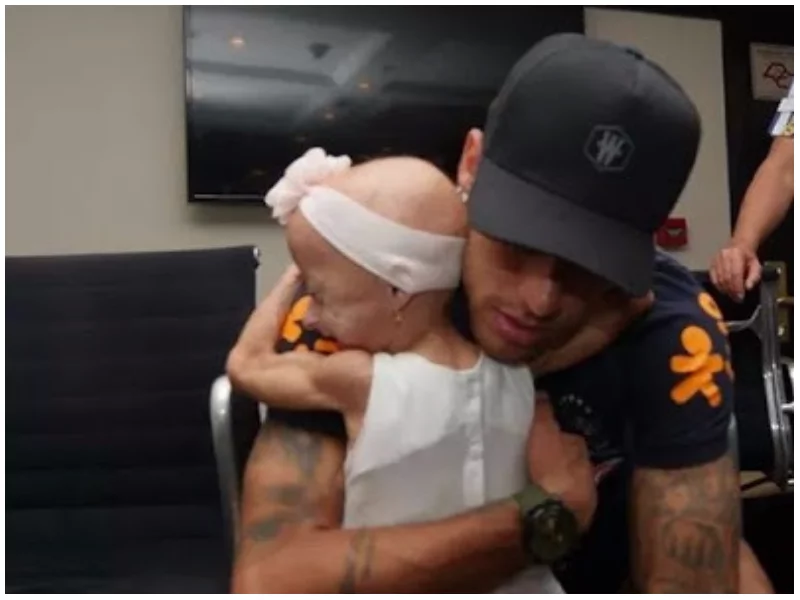 Neymar shared with Anne on social media after they met and took several snapshots together. 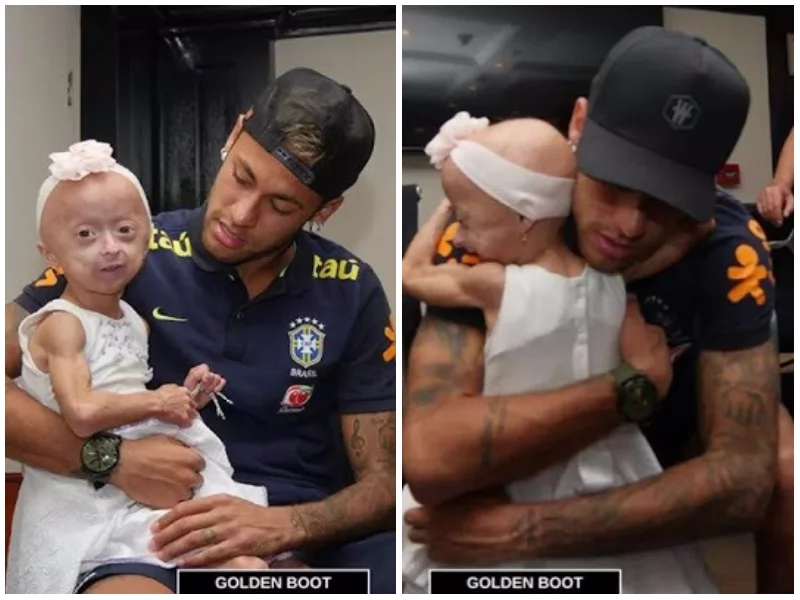 Anne Clare and Neymar Jr.Photo:Golden Boot. 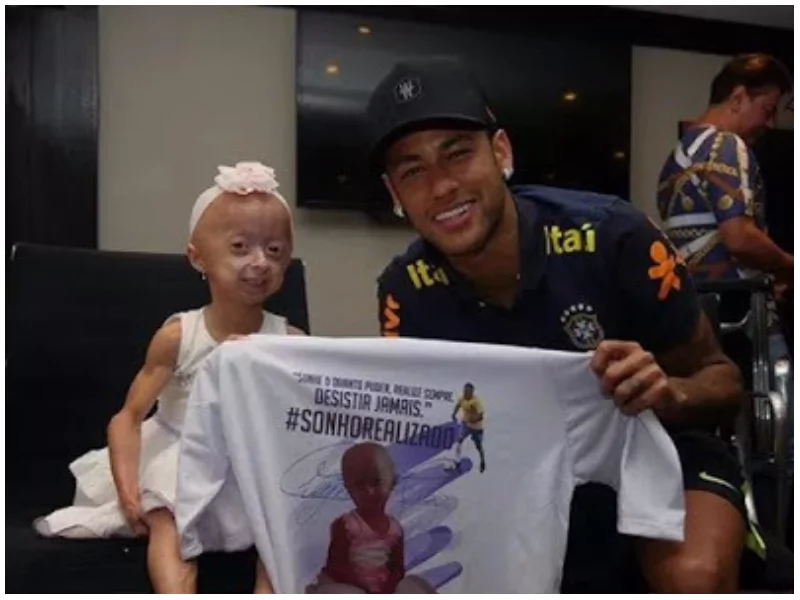 Photos of the special meeting are still trending long after Anne’s dream came true.